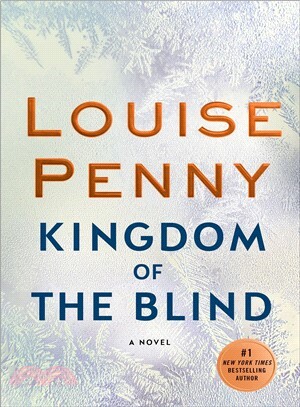 LOUISE PENNY is the author of the #1 New York Times and Globe and Mail bestselling series of Chief Inspector Armand Gamache novels (Still Life, A Fatal Grace, and The Cruelest Month). She has won numerous awards, including a CWA Dagger and the Agatha Award (six times), and was a finalist for the Edgar Award for Best Novel. In 2017, she received the Order of Canada for her contributions to Canadian culture. Louise lives in a small village south of Montreal.